On Tuesdays, we offer small group discussions in a form of informal conversational club. On Wednesdays, there is one-on-one tutoring and a structured curriculum for advanced learners. 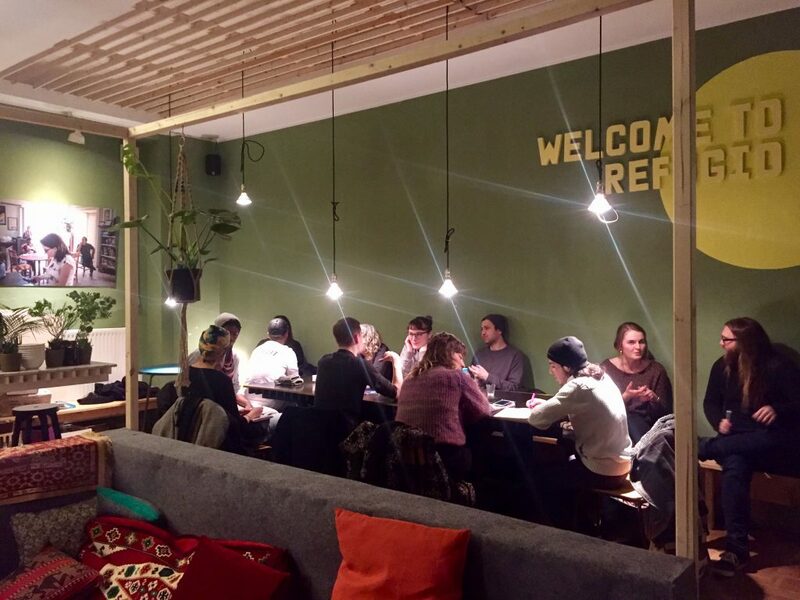 Our group includes newcomers, long-time residents and Berlin locals, and we’re always happy to welcome new participants. Come join us – there’s no need to sign up, just drop by! For the classes on Wednesday: new students, please come at 17:45 so the teachers can get to know you a little before class.